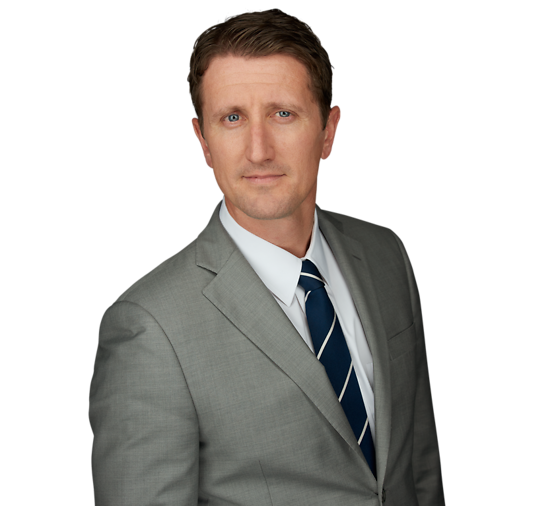 William Deveau is a versatile practitioner who focuses his practice in the areas of commercial litigation and insurance coverage law. He counsels and represents insurers on complex insurance coverage issues including bad faith, commercial and excess liability, construction defect, professional liability, directors and officers liability, nanotechnology and environmental claims. Additionally, Will represents local and regional businesses in corporate, transactional and litigation matters. Will served as a law clerk for the United States Department of Justice in the Environmental & Natural Resources Division, Environmental Enforcement Section in Washington, D.C. He is a past contributor to the New York State Bar Association's Environmental Lawyer publication. While in law school he was the recipient of the New York State Bar Association Law Student Achievement Award, a member of the St. John's University Law School Journal of Legal Commentary and served as the President of the Environmental Law Society. Deveau and Dory Named "New Leaders of the Bar"
Will Deveau Named to NJBIZ "Forty Under 40"